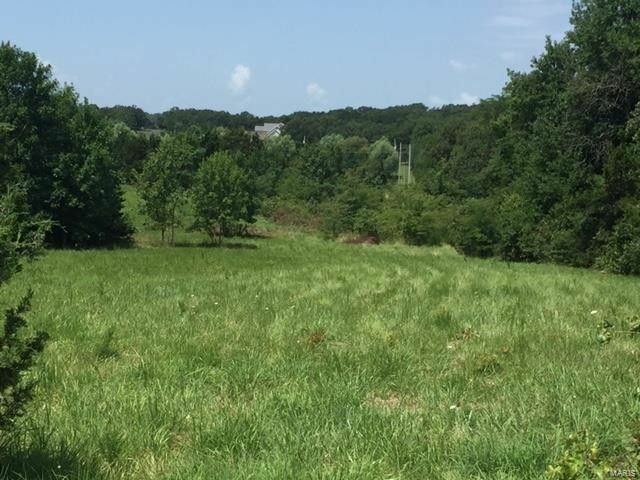 GREAT 4 ACRE BUILDING SITE LESS THAN 2.5 MILES FROM THE CITY LIMITS, LOCATED ON A BLACK TOP ROAD EASY ACCESS TO I-44. SUITABLE FOR A WALK OUT BASEMENT HOME. COUNTY WATER AVAILABLE. Directions: EAST ON HWY 32. LEFT ONTO PINETREE. PROPERTY ON LEFT.